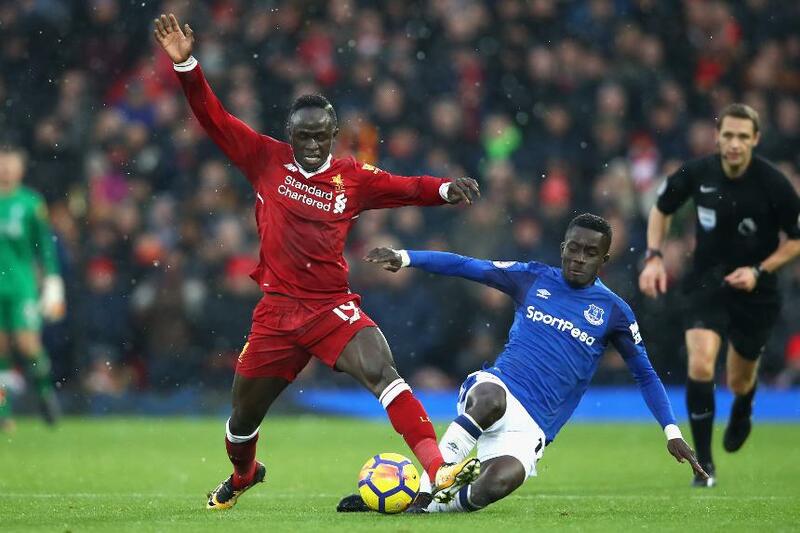 The Merseyside derby at Goodison Park between Everton and Liverpool has moved from Sunday, 8 April, to Saturday, 7 April. This was after Liverpool were drawn to face Manchester City in the UEFA Champions League quarter-finals. The second leg of their tie takes place on Tuesday, 10 April, forcing the rescheduling. Kick-off will be 12:30 BST and the match will still be shown on Sky Sports in the UK. After an agreement between the two clubs and the Premier League, Arsenal v Southampton has moved from Monday, 9 April, 20:00 BST kick-off, to Sunday, 8 April, 14:15 BST kick-off. This also remains live on Sky Sports.